Faith was rescued from a dog meat farm in South Korea, thanks to Humane Society International. (Fortunately, this dog meat farm has since closed and been converted into a vegetable and chili farm!) Faith is loving life in Virginia! While she is still learning to trust, she is slowly blossoming into a smart playful pup with the help of her behavior trainer friends and the staff and volunteers who love her. She would likely do best in a quiet home with another dog to be her best buddy and show her the way. Faith still has a long road ahead as she learns to trust people, but we think she will be a wonderful fit for a calm family who is willing to go on this special journey with her. Faith Photo courtesy of Alison Lane Photography. 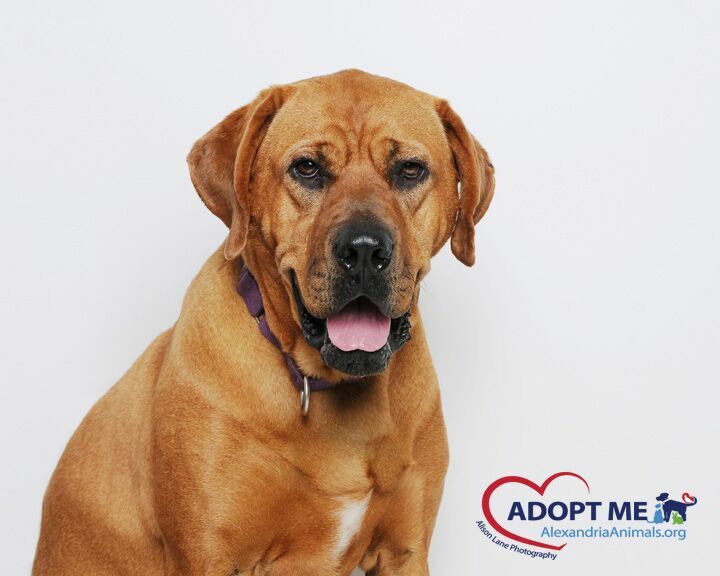 If a cuddle buddy is what you need, Mae Belle is ready to meet. This friendly and gentle gal loves pets and headbumps. 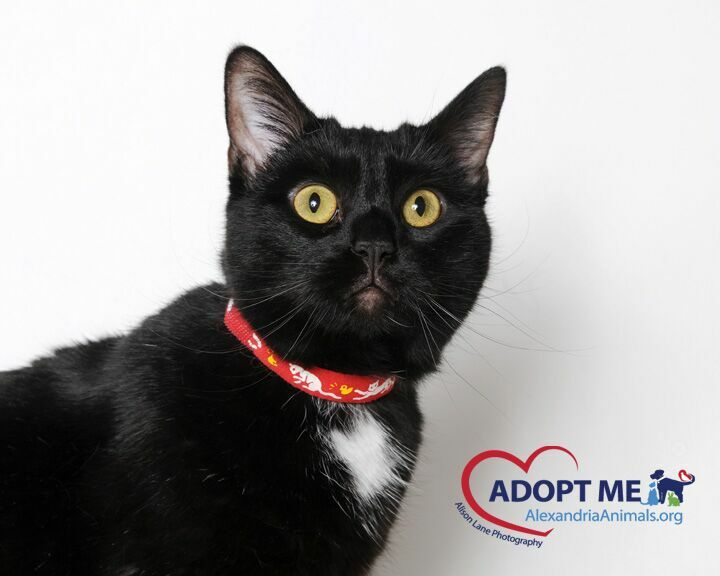 Mae Belle has the most gorgeous, thick black hair and sparkly green eyes. Come by and meet her. You are sure to fall in love. Mae Belle Photo courtesy of DeSilva Studios and Alison Lane Photography. BunBun is a gorgeous gal who is looking to bounce into her new home! She can be a bit shy and nervous while being handled so she is looking for a family who will give her the time, patience, and love needed to help her gain more confidence. Is this bouncy gal for you? 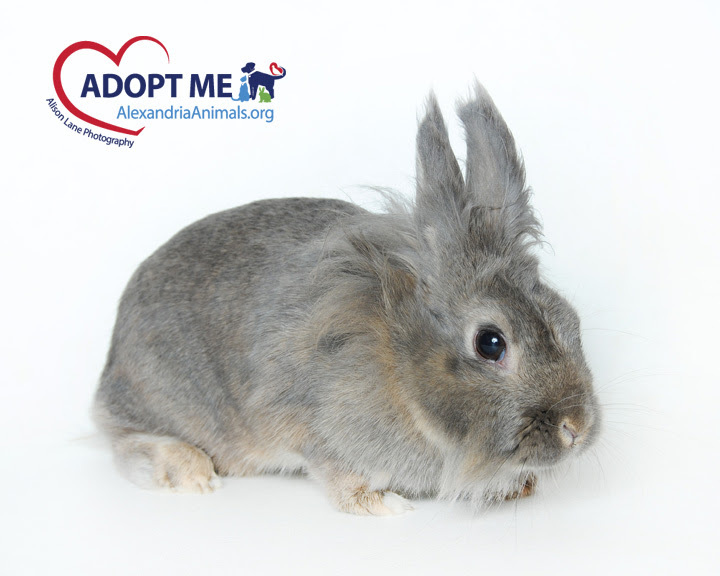 Stop by the shelter and visit with our beautiful BunBun! BunBun Photo courtesy of Alison Lane Photography. « Come To De Islands Mon!